It’s freezing! But tucked away in the basement of Sydney Uni we are rehearsing Kendall Feaver‘s hot new play The Almighty Sometimes. Bad joke, great play. 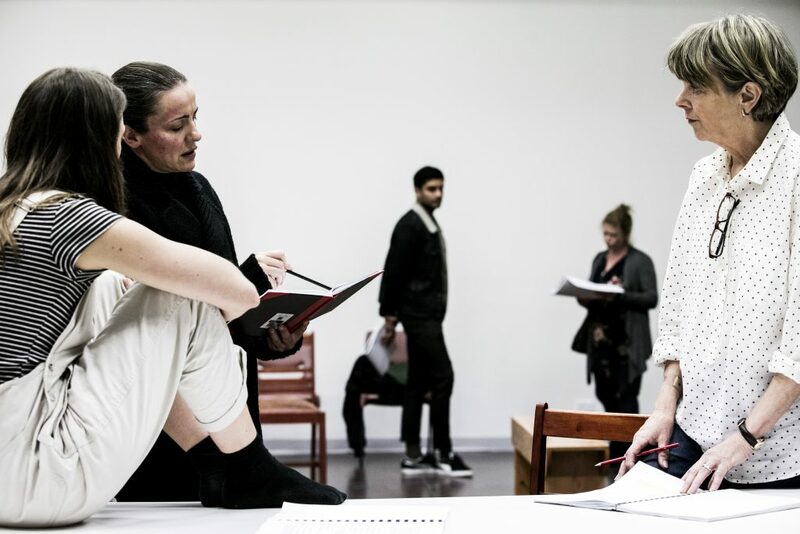 There is nothing more exhilarating than feeling a new Australian work come to life in the hands of amazing actors. It is in weeks like this that I know I have the best job in the country. 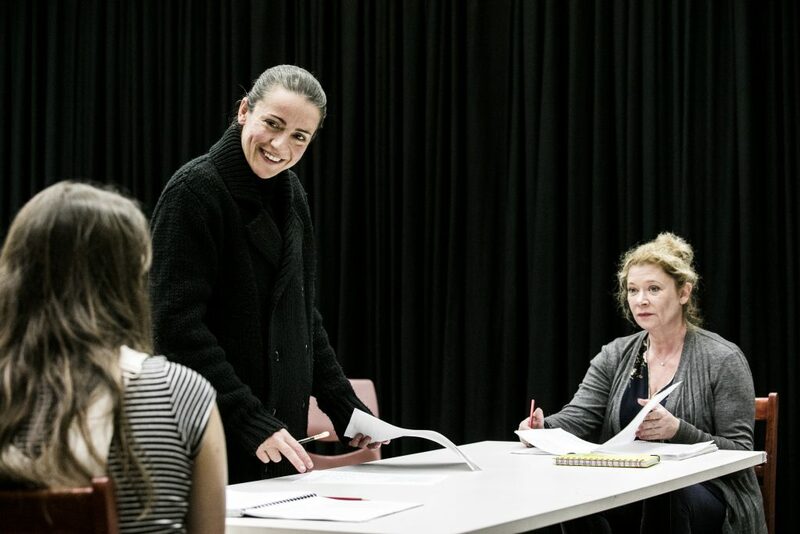 Kendall has created a rich and complex play about mothers and daughters and independence and getting older and the decisions we make for the people we love, and I have the most beautiful cast with which to explore the stories hived in her language. I can’t wait to share it with you. But before I do, you have to come along to Hannie Rayson‘s Hello, Beautiful! next week. Seriously, how often do you get to spend an hour watching one of our most beloved playwrights tell stories from their life? Only eight shows, so get in while you can. Finally, thank you to all the people who contributed to our end of financial year campaign. You are making it possible for us to continue making great Australian plays in the SBW Stables theatre. Without you, Griffin would not survive. And Australian playwrights would lose the promise that there will always be a theatre dedicated to making their plays. And Australia would lose its voice. And as we put together the 2019 season it is clear—that voice is loud, insistent and not content with the status quo…watch this space.